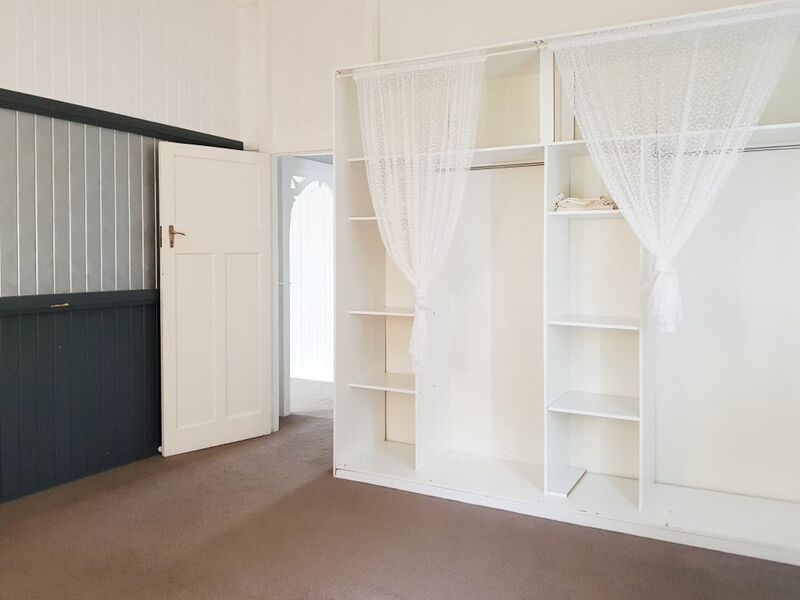 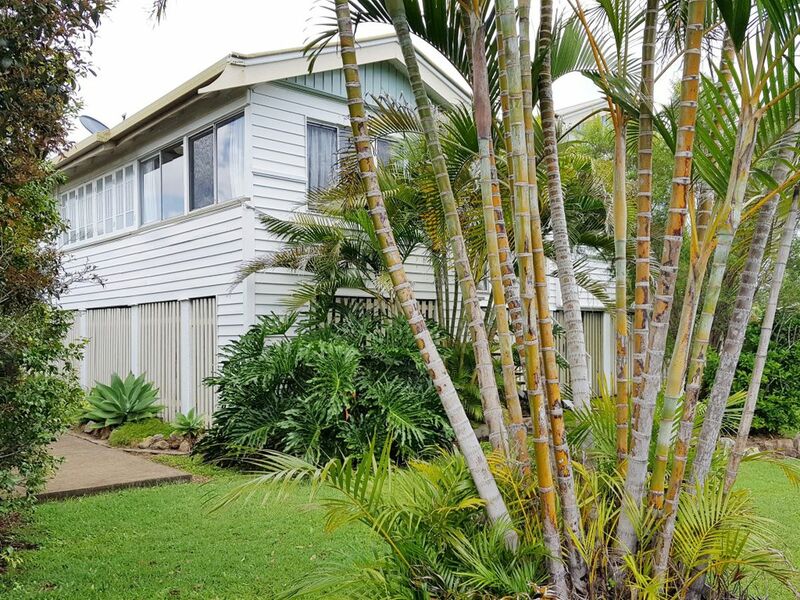 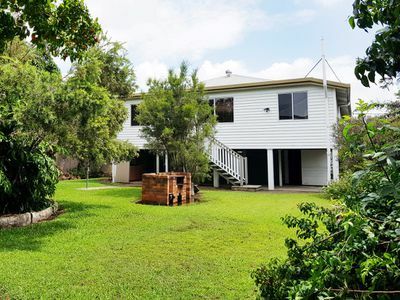 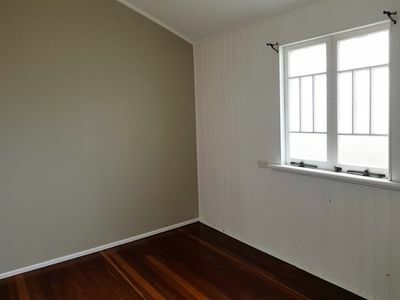 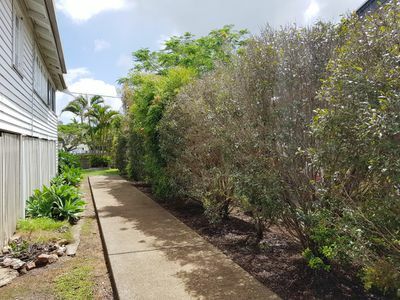 This property that has been lovingly renovated with a nice fresh style and has so much to offer with the room available and would make a good family home. 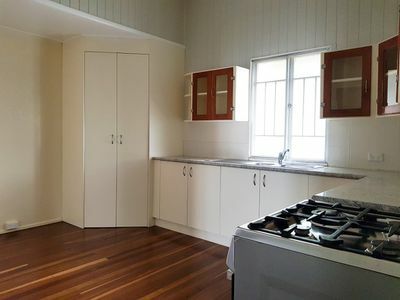 With a modern twist on an old favourite boasting an updated spacious kitchen and a nice modern bathroom with separate shower. 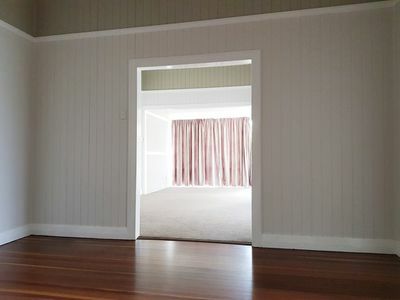 The home provides separate dining room, spacious living area, a sunroom plus a sleep-out and study. Plus 4 built in bedrooms with the main having air-conditioning to keep you cool during the hot summer nights. 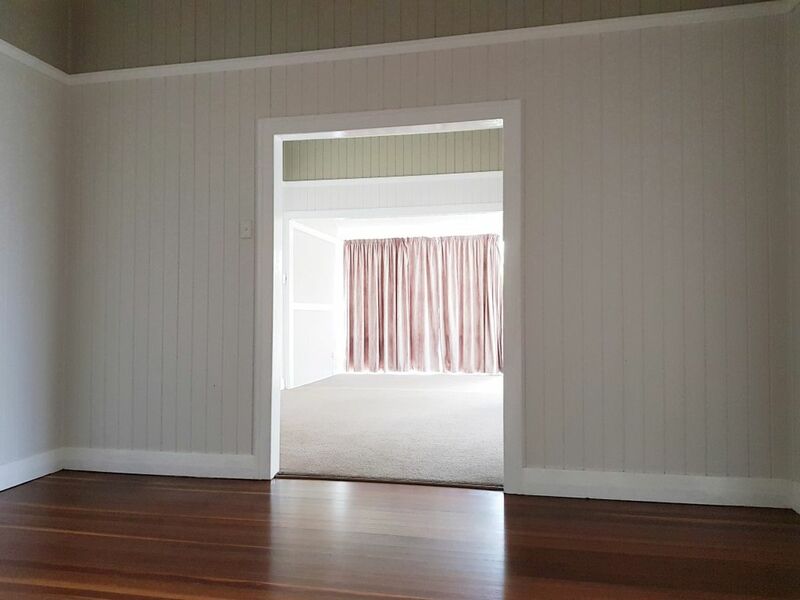 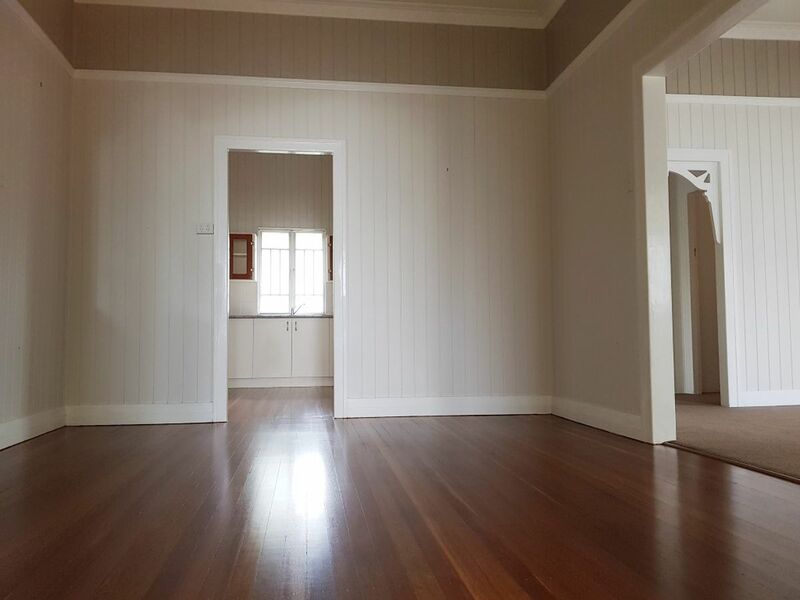 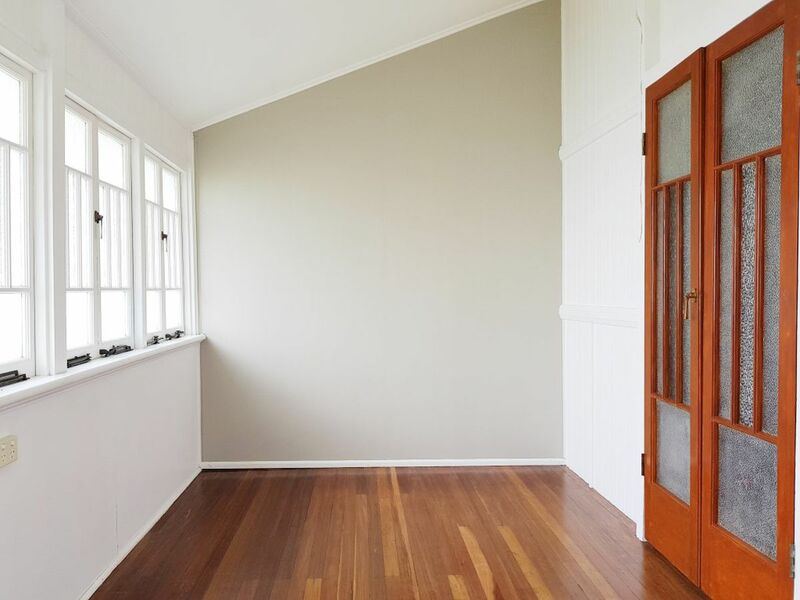 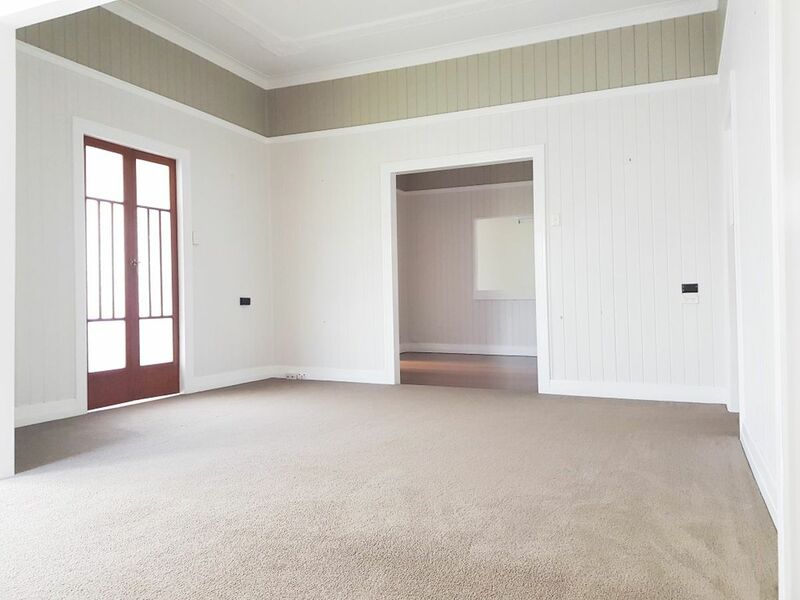 Featuring some old favourites such as VJ timber walls with picture rails, ornate high ceilings and beautiful hard wood polished timber floors mixed with modern carpet for comfort. 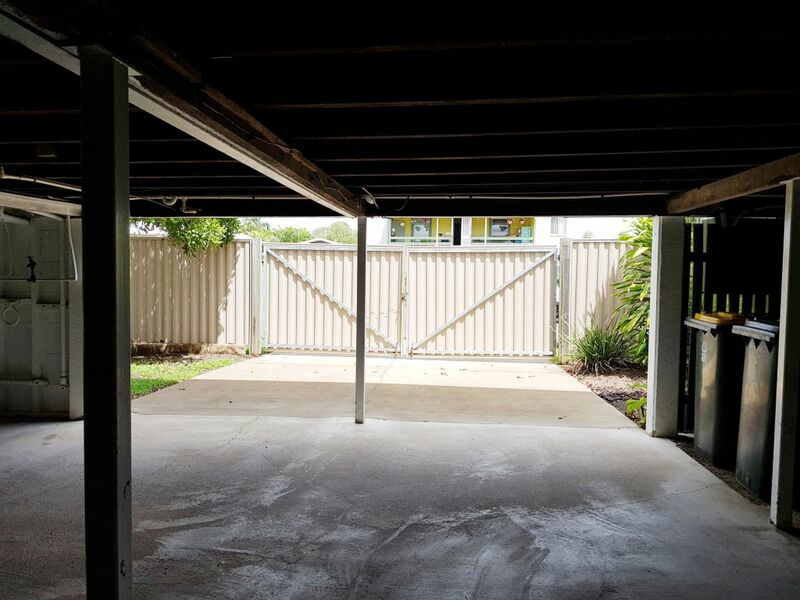 Some bonus features include good roof, re-stumped and concreted under with double car accommodation plus a fully fenced yard located on a 860m² corner block with great access to the large family sized backyard. Grow your own veges in the established garden beds and relax at the outdoor table and chairs for those Sunday BBQ’s. Located close to the hospital, schools and sporting fields. 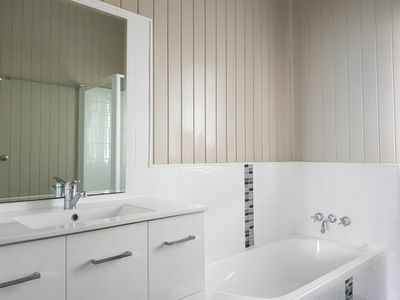 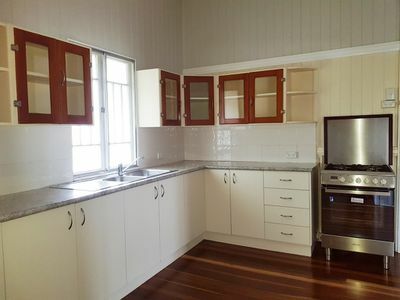 Do yourself a favour and take the time to inspect this beautifully renovated home. 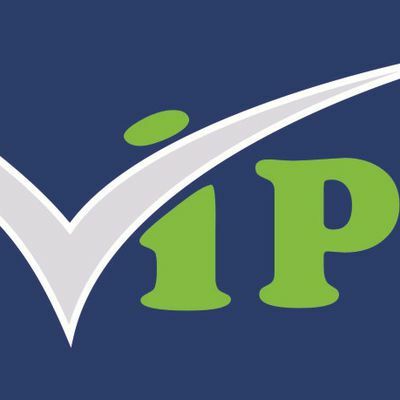 Call Julie Penola on 0477090111 to book your inspection.